For parents of high-schoolers, this workshop on career assessment will help your child determine their interests based on scientific tools and assessment. Announcing Career Leap Summer Workshop! Individual strengths and a list of careers that match skills. Inviting grade 8-9-10 students to experience a revolutionary experiential career guidance product to help them make informed career choices. Parents Invited to Report Analysis on 15th at 7 pm. A scientifically designed experiential kit for career guidance! 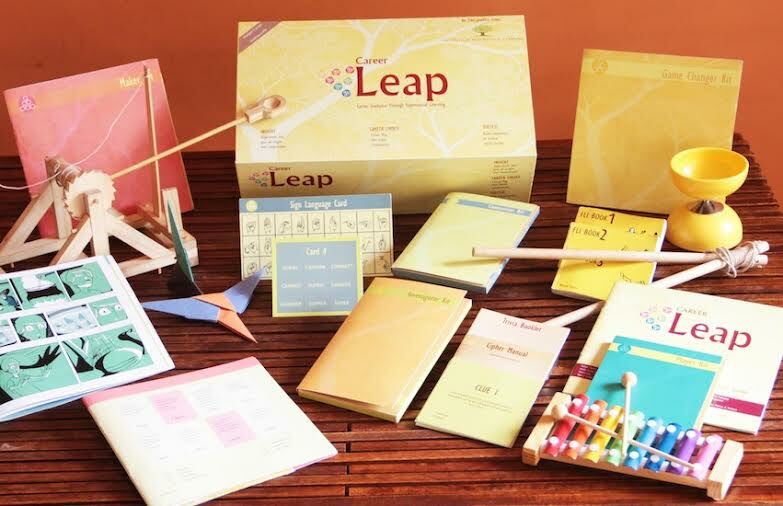 Designed for grade 8-10 students, the Leap program comprises 7 experiential activity kits that lead into an online assessment that uncovers strengths and competencies that match careers. The program also offers guidance on mapped career options and information about them in the way of career information packs. A few well-spent hours engaged with these experiences, will help uncover passion, assist self-discovery and help you make informed career choices. 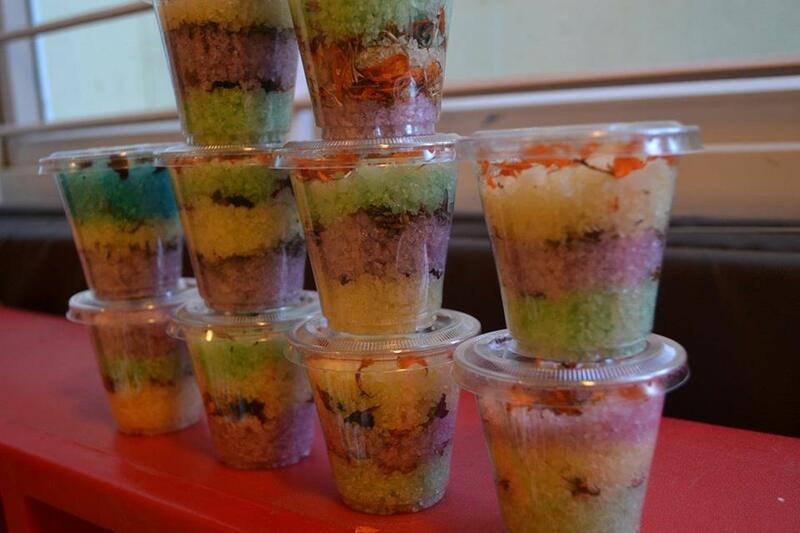 Students will engage in 7 experiential activity kits that are aligned to multiple intelligences. While being fun and engaging, they also provide vital data required for the scientific assessment and career mapping process. Every user’s experience will assessed using the Experiential Learning Reflective Assessment (ELRA) algorithm. The reflective questionnaire will evaluate each user’s signature personality consisting of dominant intelligences, top skills and strongest personality attributes. The individual assessment reports are mapped onto key success factors of thousands of careers to arrive at a distilled list of possible career choices that offer the individual the highest probability of success. A session dedicated to analysis of the results generated for each student, including how to read the report, using the data generated to achieve success and how to make informed decisions. An in-depth personal analysis of students’ competencies, insight into strengths and interests and list of mapped career choices. 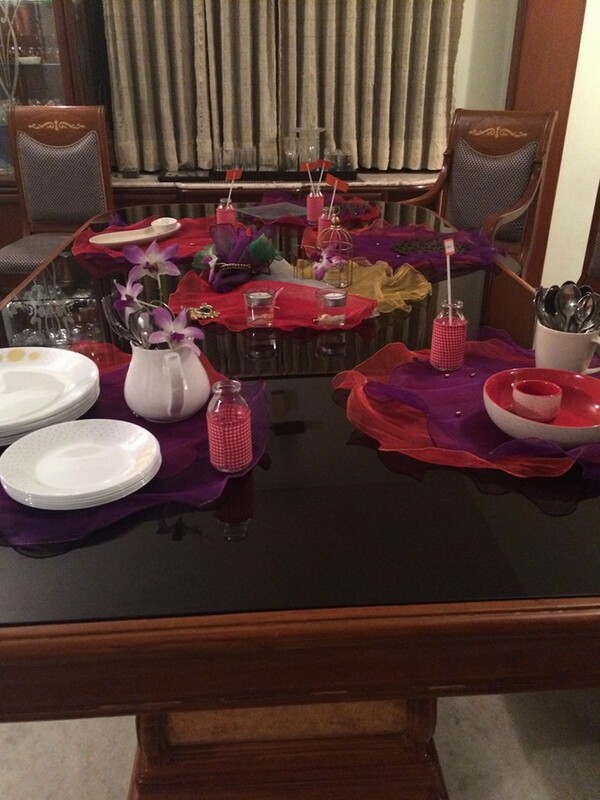 Rs 6,350/- Per head Inclusive of Lunch and Snacks. Individuals deeply committed to improving the learning experience of every child lead the Experiential Learning Company. We believe that change in the education system is urgent and long overdue. The feedback received from learners who have been impacted by the power of experiences has strengthened our resolve that experiential learning can change the way we learn forever. Our constant endeavor has been to make learning fun and engaging and instill a yearning of life-long learning among young minds. Through the Career Leap Program, we have created a learning tool that improves the process of career choice making using real time hands on experiences. We believe that students need to experience before they choose. The team is also behind the widely successful national event HEAD TABLE that gives leadership experiences to student councils in schools across India. 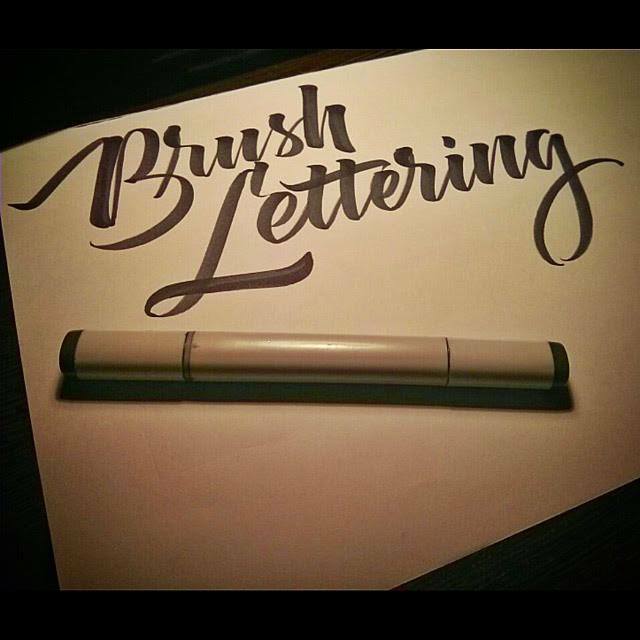 Create a simple piece of lettering to take back home. Fee – Rs 800/- per head. Price inclusive of materials. 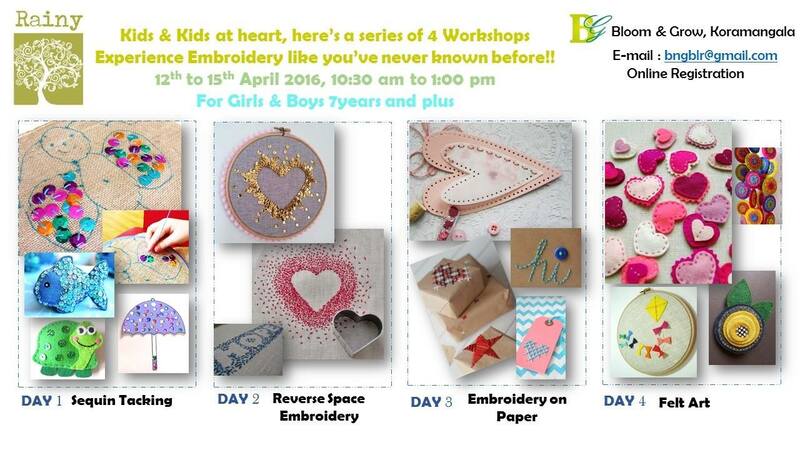 Kids & Kids at heart, here’s a series of 4 Workshops to experience Embroidery like you’ve never known before!! Rainy is a Textile Design Graduate from NID,and has been practising in the industry since past 18 years. She is also a mother who is anxious about the future her child will grow into with less of meditative hobbies and more of gadgets. Rainy wants the children today to settle their minds and make them appreciate patience and commitment to fulfill their need to experience calmness in their gadget flooded environments. She attempts to revolutionise the age old reputation of granny’s embroidery crafts into fun and glamourised modules in the minds of the young. Scientifically, its the cognitive part of the brain that releases stress and thereby getting a better hand,eye,mind co-ordination when you work with your hands. Emotionally, the negative anger,frustrations,hurt gets channelized into a positive relaxed mind. And the pleasure and satisfaction of a completed piece is undeniably a self-pride. Every stitch,every thread,every moment counts…and it all adds up to the love of your child being at peace with themself and others around. Let your children know the peace and serenity that Quietness brings. Dates – April 12th to 15th, 2016 from 10.30am to 1.30pm. Rs.700/- per participant for each workshop separately. Children can carry a snack to munch on during the break. Pre-Registration required. Limites seats available. Due to the nature of preparation for each of these workshops, cancellations will not be possible. Thank you for your understanding. This workshop helps you to learn the art of making handcrafted natural body bars, Bath salts, Scrubs, Aroma therapy blends, Body butter and more. This would also help you to setup a small scale business with high revenue. Relaxing Body Butter and More…. Take back all the samples that you create along with a recipe handout. Lunch and snacks will be provided. 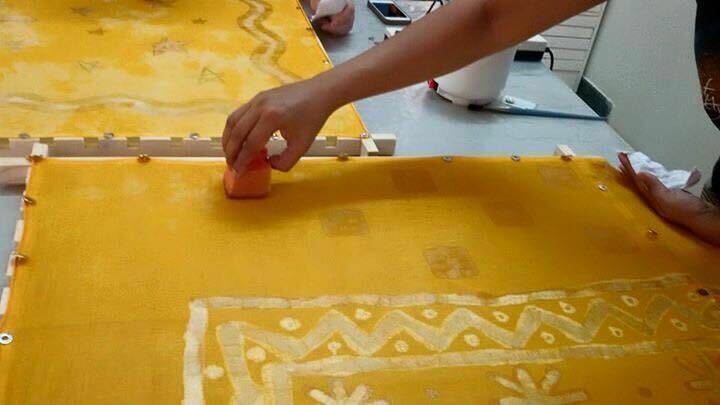 Kanal Shah teaches the basics of batik, use of wax and the process of mixing colours and dyes. You will learn the use of wax, insights of suitable material, use of colours and dyes and finally the removal of wax. Unleash your creativity and the love for textiles. Limited seats for this workshop. A meet-up of all Batik enthusiasts is on the cards the same day @ 6pm. 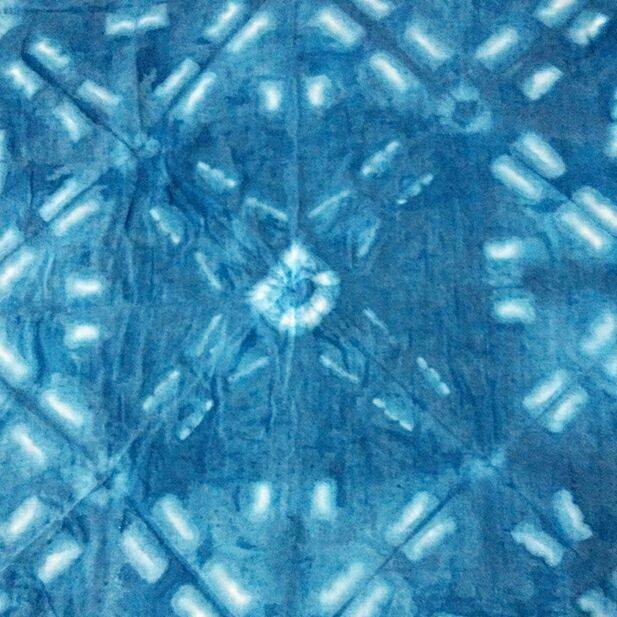 Shibori is a Japanese form of tye and dye. The technique of Shibori is taught by Kavya Aradhya. Kavya Aradhya is a Costume designer specialised in textile designing who also runs Mahila by Kavya Aradhya. Kavya will introduce you to organic and natural dyes and teach you al the basics you need to know of this beautiful craft. Fee – Rs 3,000 per person. 1. Basic placing of flatware and silver ware for individual and buffet placing. 2. Creative ideas for dressing up cocktail/mocktail glasses. 4.Tips and tricks to enhance and use colour and texture with your placemats. Fee – Rs 1,500/- per person. Learn how to create the most iconic of all macramé projects: The Plant Hanger. 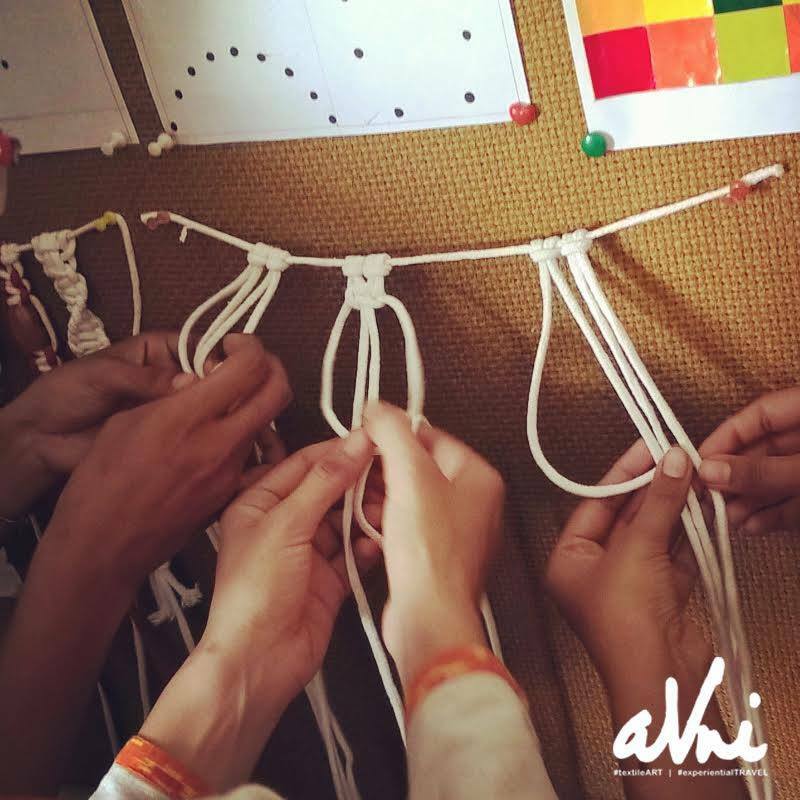 Students complete a project – They learn to make basic knots create the top of the hanger. Divide ropes into separate sections to work individually. Create basket structure to cradle plant pot. Participants get to take home their own plat hanger. Discount of 10% if 2 or more people register at the same time. Seats are limited. Prior registration needed. Creating a piece of adornment is satisfying to the very soul of a woman who’d like to adorn a being with yet another layer of beauty. This craft form unleashes your creativity as there are no limitations to the work you create with the medium of clay. As Oscar Wilde said ”You can either be a work of art or wear a work of art”. This is for those who believe they can create jewellery that will touch the core or the very essence of being a woman. 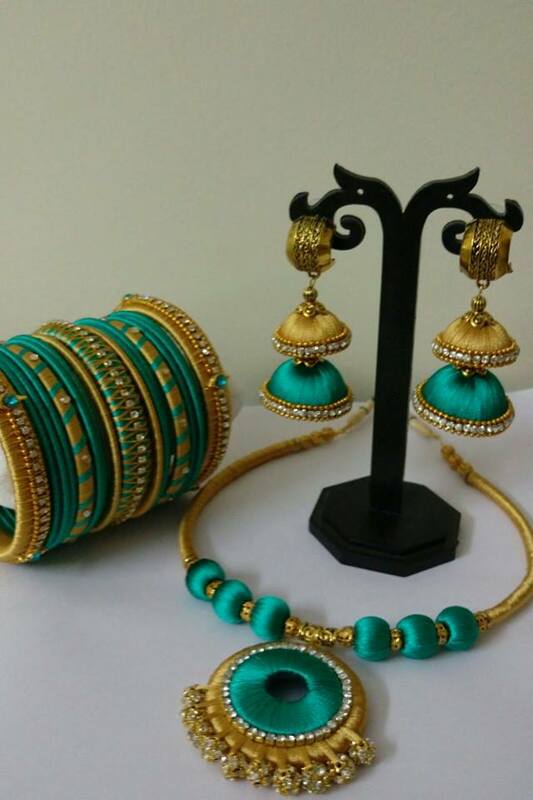 The 2 day exhaustive workshop by Lámour will include making of SILK thread bangles, necklaces, jhumkas, bracelets and finger rings.